What an exciting beach session this was! The Gardner family from Oklahoma was super brave rushing out right before a major summer storm hit our area. 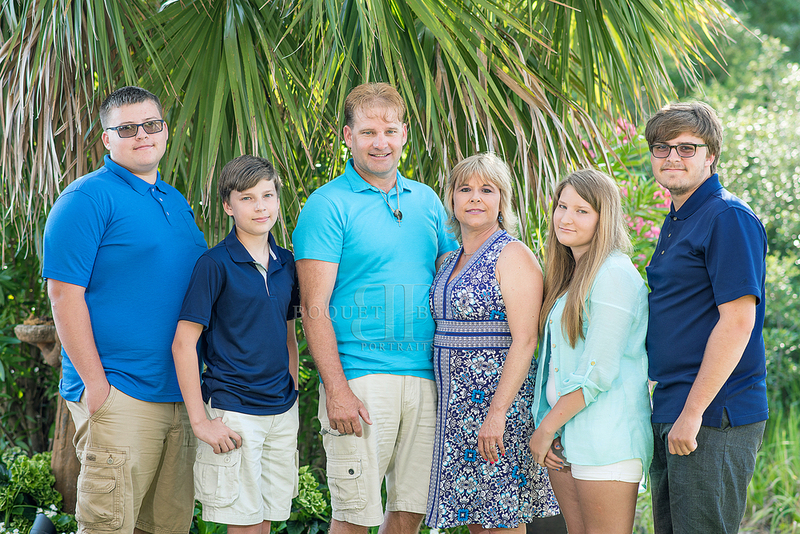 We started a little early but were able to get some great shots of this amazing family! The "W" family from Fishers, Indiana were clients from 2015. They wanted an updated family beach picture and 9 month old baby beach pictures of their newest addition. And what a cutie pie he was! He had the biggest smile and two cute dimples. He loved the sandy beach and was a super easy. This family couldn't be any cuter! 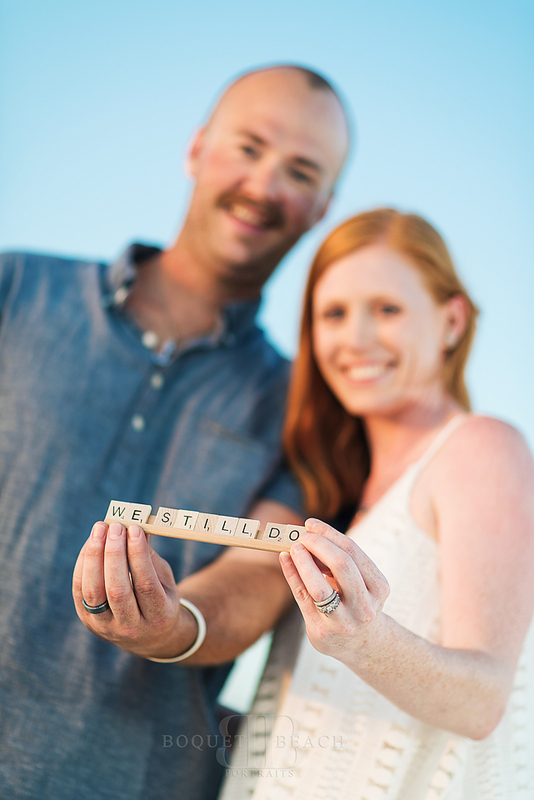 Travis and Cristine's Engagement Story! On A Beautiful Cool October Day Travis Was Able To Pull Off The Best Surprise Engagement! I Was Pretending To Photograph My 10 Year Old As She Was Keeping A Look Out For The Future Engaged Couple. I Was Starting To Get Concerned Because Christine And Travis Were Almost 30 Minutes Late I Later Found Out Cristine Was So Concerned About Interrupting Other Peoples Pictures That She Deterred Travis And I's Plan! Instead They Took The Long Route To Our Planned Location. Finally They Were Getting Close And Once The Couple Passed Us I Got Into Position. Right Before It Was Go Time Travis Looked My Way With The Biggest Grin (Such Excitement In His Face; Ahhh A Man In Love :) In One Fell Swoop He Turned Cristine Around And Got On His Knee To Propose. She Was Completely Blown Away And A Little In Shock To Have The Love Of Her Life Propose At The Perfect Time On The Perfect Evening. I Hope You Enjoy A Few Of Their Memories..... And Congratulations To The Happy Couple! She just couldn't believe it, All smiles! A beautiful day; a happy day! One of the most significant events in our life is the passage from high school to the “real world.” Whether that be college; a job; or an adventure, the journey it took to get you to that moment was substantial in every way. 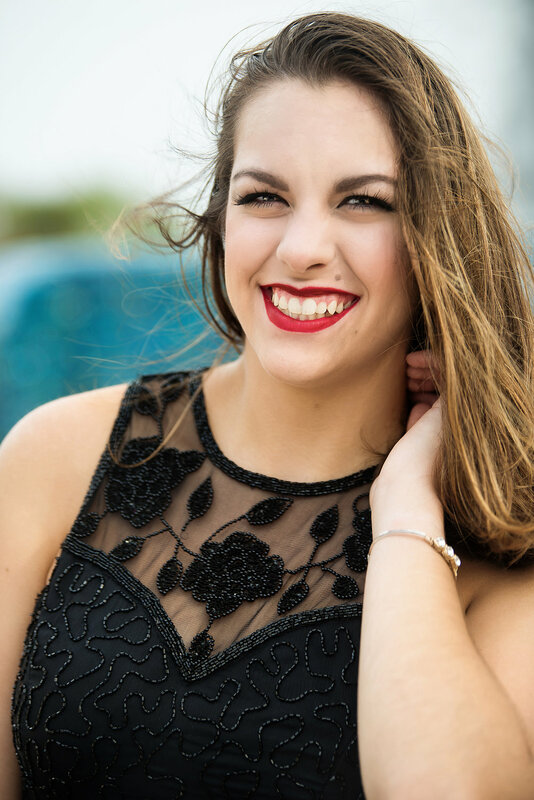 Senior portraits encompass all of life’s joys, triumphs, hopefulness, and passions. The world is literally in the palm of their fingertips waiting to be experienced. I love being able to photograph seniors; to be surrounded by young, fresh, hopeful, passionate, courageous, inspiring, and full of life people. They’re inspiration inspires me! And Olivia is one of those people. My favorite attribute of senior portraits is the genuine excitement that is emanating from the each senior. They are so enthused to share their past experiences from high school, and want to expose those accomplishments to the world. It is awe inspiring to capture these moments because we often forget how to be proud ourselves. High school is tough and so is life. Seniors embrace that toughness and are courageous to the very end. When one door closes, another one opens. 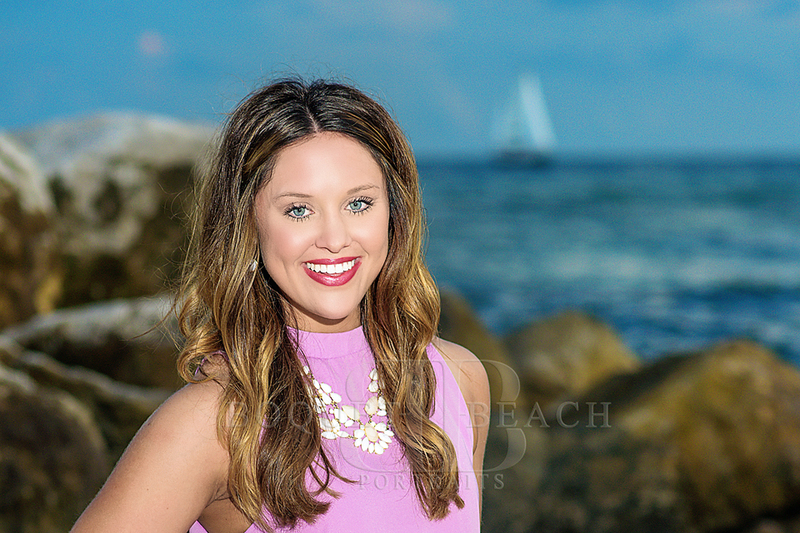 During my session with Olivia, the first location I chose was the elegant and prestigious San Roc in Orange Beach. The gorgeous stone columns and elegant staircase were a perfect match for Olivia’s classic personality. Her southern charm was able to shine in this timeless venue. The entire photo shoot was like watching a ballet with the beautiful grace of the Olivia and the stunning background. We were swept away by the ambiance of the venue because it was so enchanting. Her photos truly resemble a work of art to be cherished for years to come. The combination of elegance, grace and an old-fashioned background truly exemplifies the driven nature of Olivia. 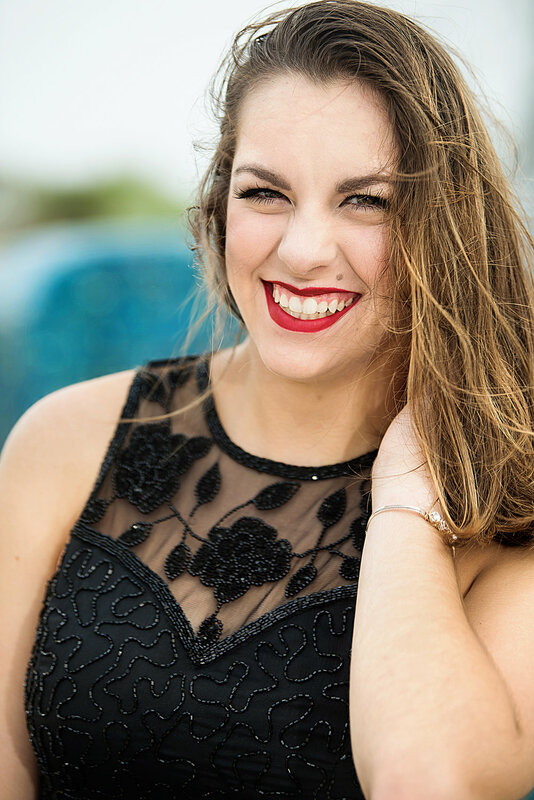 To show her true sophistication, Olivia wore a black formal gown that added a sort of regalness to the entire shoot. My second location was a wheat field located in Silverhill, Alabama. And nothing says “Southern Charm” than a gorgeous wheat field as the background of your portraits. The way the sun hits the blades of wheat in a most glorious way that creates a shimmer of gold in every photo. This was so complimentary to Olivia’s flowy white dress, and southern blue jean jacket (What a classic look!). And as a southern lady, she wore that wide brimmed floppy hat with sass. I chose this location and outfit because Olivia is not only refined but fun, silly, and light-hearted. Her beautiful smile is now an everlasting work of art that signifies her turning of the page into college. Olivia is a young lady with so many admiring attributes. Some of my favorite things about her is her passion in horseback riding, photography, painting, and swimming. If that isn’t enough, she wants to be a trauma surgeon or an Emergency Room physician. She is graduating from high school as an EMT-Basic and will begin EMT-Advanced this summer. 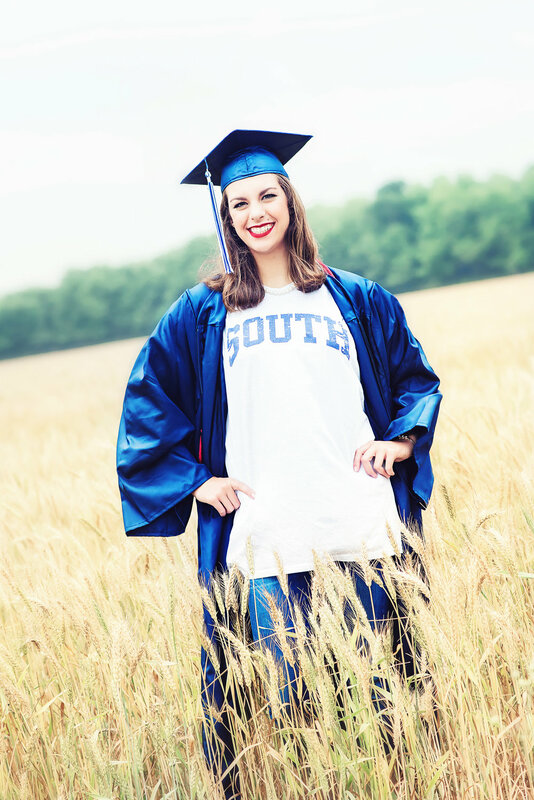 In the fall, she will be attending the University of South Alabama as a biomedical science major. She definitely has a bright future ahead of her and I am so happy that I was able to capture this shinning end to an amazing chapter. Life is all about beginnings and ends, but we must remember to focus on those significant parts in-between. We must remember what it was like to be a senior who could not wait to start life and understand everything. When you go to gulf shores, look out to the horizon and remember these dreams. Remember what you wanted for yourself when you were on the cusp of beginning life. The ocean is still there. Now, you just need to brave the waters and start your journey. 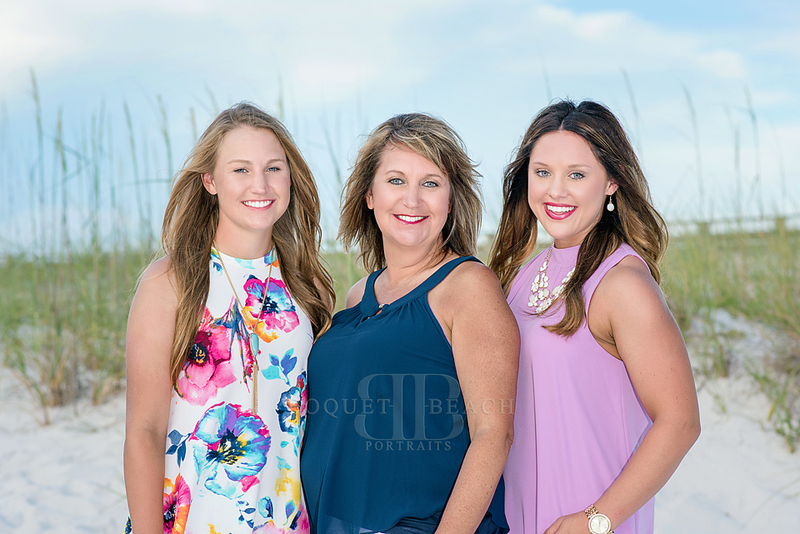 Merry Christmas from Boquet Beach Portraits! Our Magical Encounter started with a perfect dress, Of Course! I found her precious dress on etsy; a mom's best source for everything creative. The dress was reasonably priced and much to my surprise very well made with high quality fabric. Next on the list was finding tinkerbell a house. Hobby lobby is my favorite store for well, pretty much everything! I needed a Lantern that we could see tinkerbell through so the glass needed to be clear and nothing blocking the inside. Oddly enough i found it at the checkout line. this was lantern number two. I had first purchased a cream colored one but it was bigger and in my opinion was to large for my 2 year old. Our next step was the best, which was... the photo shoot! I attempted to make a cute tinkerbell bun but her hair is super thin and this was so cute messy and on the top of her head. I found a little tiara and voila the perfect hair-do! I started her out on the wooden bench which i bought many years ago online from a photography prop company and have used it many many times. I had her pretend she was blowing pixie dust then we went looking for tinker. "The reason we can't see Tinkerbell is because she's so little and really fast but....... When Momma puts the pictures on the computer then we will be able to see tinker bell and all kinds of pixie dust!" I could tell she was a little disappointed though. So I got home and started working right away; referring back to easy for photoshop overlays of Tinkerbell and pixie dust (a.k.a. glitter) I found a bunch of overlays, really cheap too! After a little bit of editing I added Tinkerbell, some pixie dust, glitter and WOW! Our Magical Encounter With Tinkerbell. The Look On Her Face When She Saw Tinkerbell Right There Next To Her In The Picture Was PRICELESS. But we made decided to make lemonade from lemons and got some great shots from it! 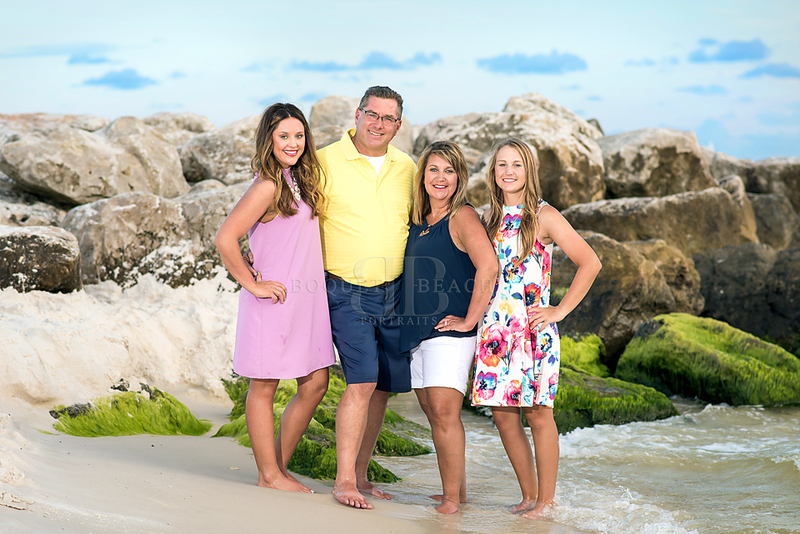 We started out taking family beach pictures at the beautiful pass in Orange Beach Alabama but the threatening thunderstorms ran us off the beaches. 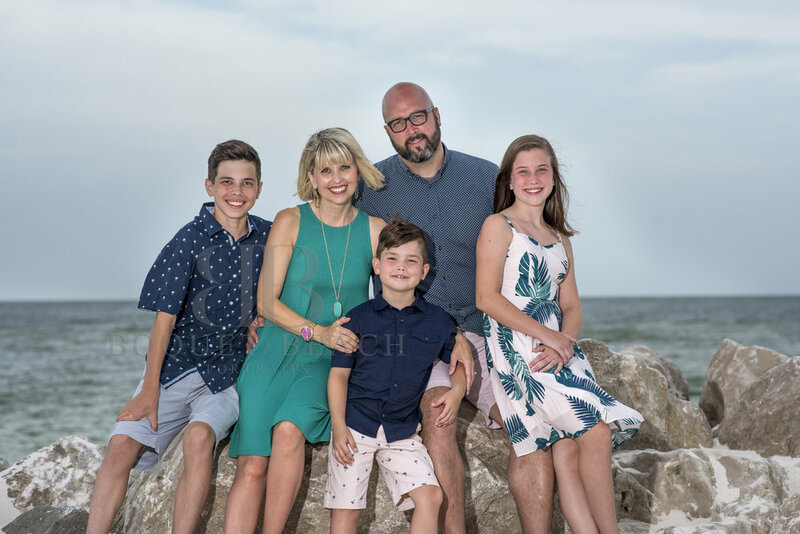 We were able to get a few shots in but we were rushed and decided to re-do the Farrill's family beach session at their private beach house on Lagoon Ave in Gulf Shores, Alabama the next day. Wow, the scenery was breathtaking! So colorful, greens, pinks, yellows, blues; we found a gem! I'm so excited we got rained out and had to retake the Farrill's family pictures; and I'm super excited I got to experience the beauty of their private home. Next time you get rained on look for the rainbow! As some of your know I am originally from Houma, louisiana and often travel back home. However I was a little surprised when I received a call from Montegut, Louisiana. This lovely lady said she wanted me to photograph her and her fiancé on their special day. She had looked around at local photographers but really liked my work. I had photographed her sisters wedding and she didn't want anyone else. So.... Of course I would! What an honor:) A quick 4 hour drive from my home in Orange Beach, Alabama and we were ready for their special day. The pictures were taken outside of Houma's beautiful courthouse on a perfect overcast day. Two of her family members got to join in on the fun holding my diffuser when the sun would peak through the clouds. Wedding days are always such a happy day. Here are is one of my favorite images from their day. Congratulations Candy and Guy! 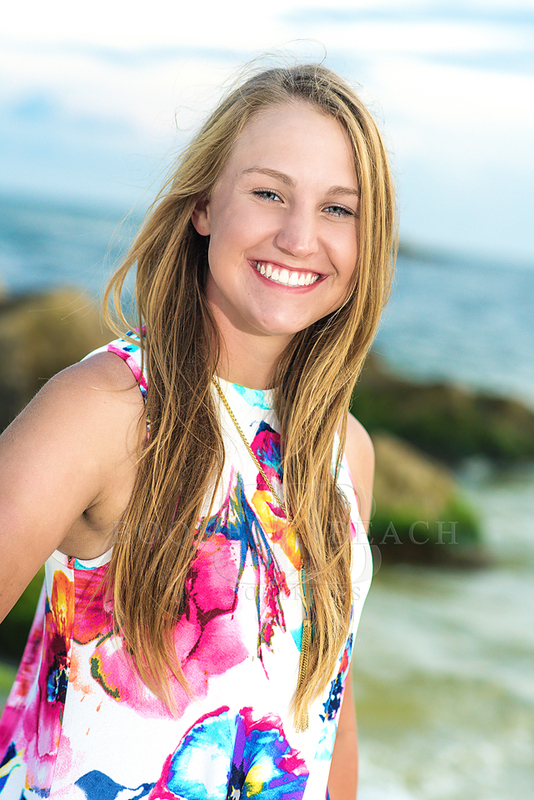 So much fun we can have at the beaches here in gulf shores and orange beach alabama with your 2017 Senior portraits. 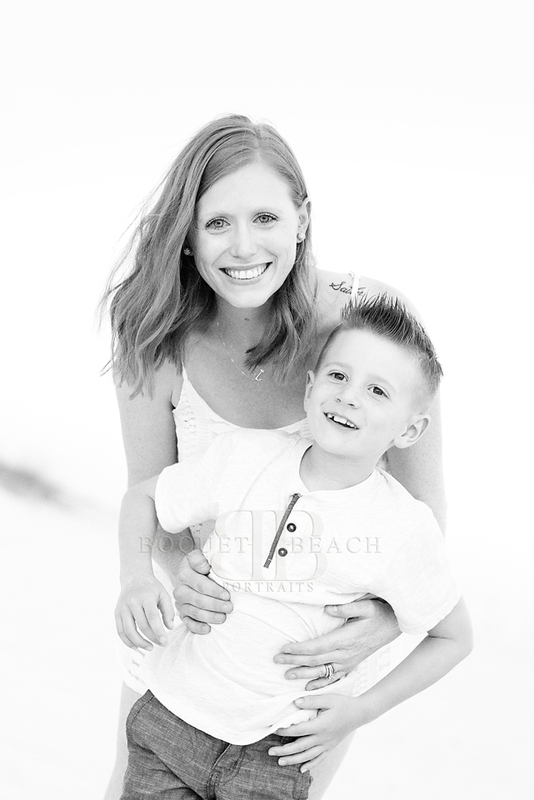 Call now to book your session or add it on to a family beach session for only $50 more. The Jetty at Orange Beaches Perdido Pass - Isn't it gorgeous? My favorite place to bring my clients is to Orange Beach's Perdido Pass. It is a bit of a walk down the boardwalk (10 minutes at a leisurely pace - yes I timed it) but it is absolutely worth the walk. The sand is so white and almost like powder. The beauty of the emerald waters is breath-taking. In addition to the water and sand are the big rocks which are great for pictures! 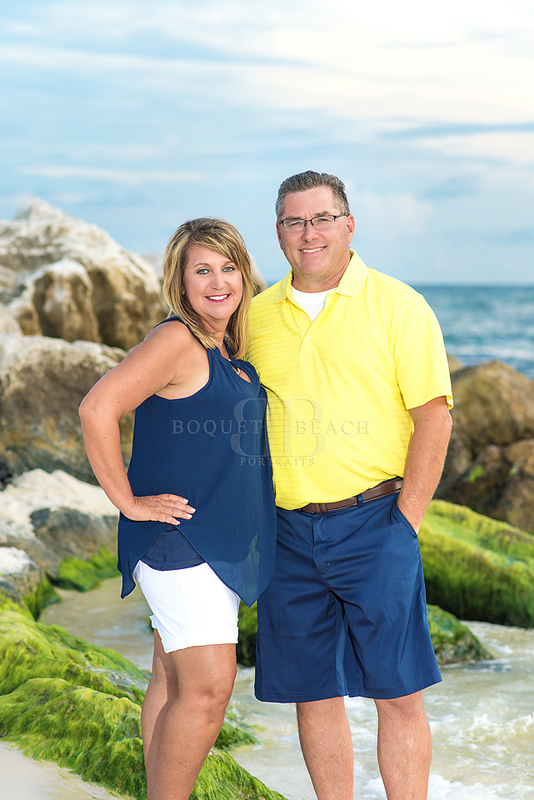 Although I had to leave the beautiful beaches of Gulf Shores, Alabama; I was honored to travel back to my home town of Houma, Louisiana to photograph this sweet couple. I was honored to photograph the classy Ms. Olivia for her first senior activity. What a beauty!